Learning an instrument is the start of a journey. As a parent or carer you can support learning in many ways. Learning an instrument can be all these things and much more. Wolverhampton Music Education Hub offers all the ingredients needed to enjoy learning and reach potential. Choosing the right instrument – Not every instrument suits everybody. Which one interests you most? What does your school offer? Is it the right size or shape for you? Can you produce a sound on it? Practising – To get the most out of learning an instrument, it needs to be practised often (much more than just once a week!!) to gain all the skills needed to really enjoy everything playing an instrument has to offer. Joining a group – Once you have the basic skills you may want to join a group. Playing together is a rewarding and exciting part of playing an instrument. Ask at your school and take a look a look at what Wolverhampton Music School has to offer. Setting Goals – You will need to set goals and targets when learning an instrument, your teacher will help you do this so that you always have something to aim for. Taking Exams – You may want to challenge yourself further by preparing for an exam. They are an excellent way of helping to learn and hone the right skills. The higher grades can also help you get into university! Time to have your own instrument? If you learn an instrument with Wolverhampton Music Service you can benefit from the use of an instrument FREE OF CHARGE. Many people, however, choose to purchase their own instrument once they have reached a particular level, usually after learning for a year or two. The quality of an instrument is one of the most important things to consider when buying your own instrument. There are many stores and websites that offer excellent prices, but beware, cheap does not necessarily mean good quality. It is essential that you get the right advice before purchasing any instrument and asking your teacher is a good place to start. 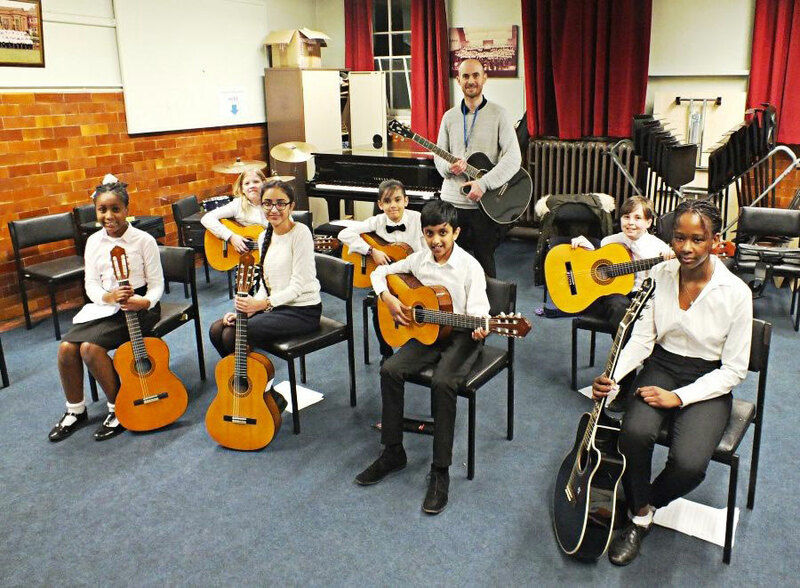 A scheme enabling the purchase of an instrument at an educational price without paying the VAT is available to parents/guardians who are Wolverhampton residents (where council tax is paid to Wolverhampton City Council), whose child receives regular instrumental lessons, attends a Wolverhampton City Council secondary school and is a member of an ensemble at school or The Music School. Speak to your instrumental teacher or Contact us for further information on purchasing an instrument. Learning the theory of music is a valuable tool to have as a musician. Understanding the mechanics of how music is created can help to better understand how you perform it. If you are a budding composer, learning theory is essential. If you receive lessons from Wolverhampton Music Service or are a member of a Music School group, you can access theory lessons free of charge. Ask your teacher or group conductor for more details, or contact us for further information. We currently teach over 5500 children every week in Wolverhampton schools! Nurturing and celebrating young lives through musical experiences. 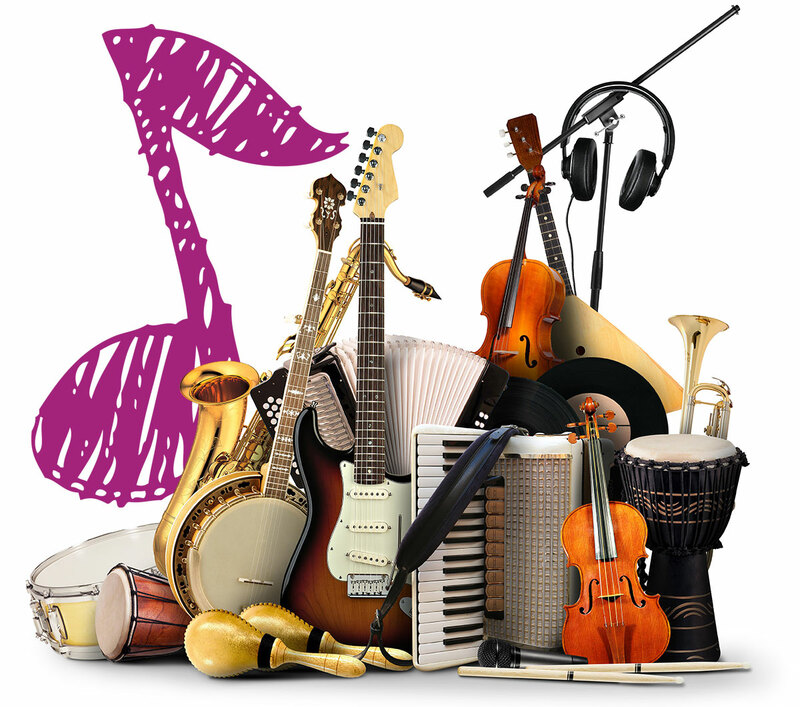 We provide the long term loan of over 3000 musical instruments, at no extra cost to schools or parents! We run 13 progressive bands, orchestras and ensembles out of school, at no extra cost to parents, for children to develop their playing and progress with others.